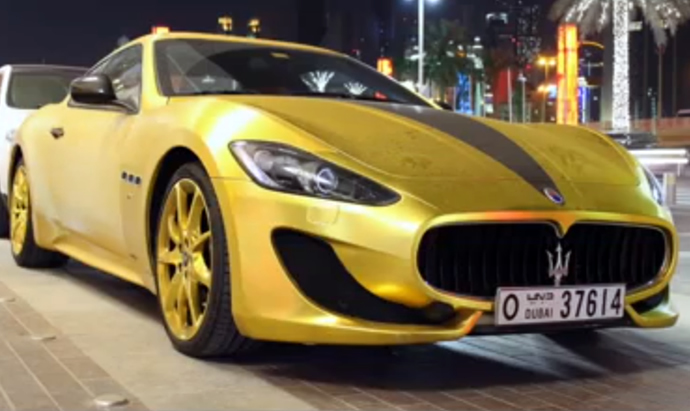 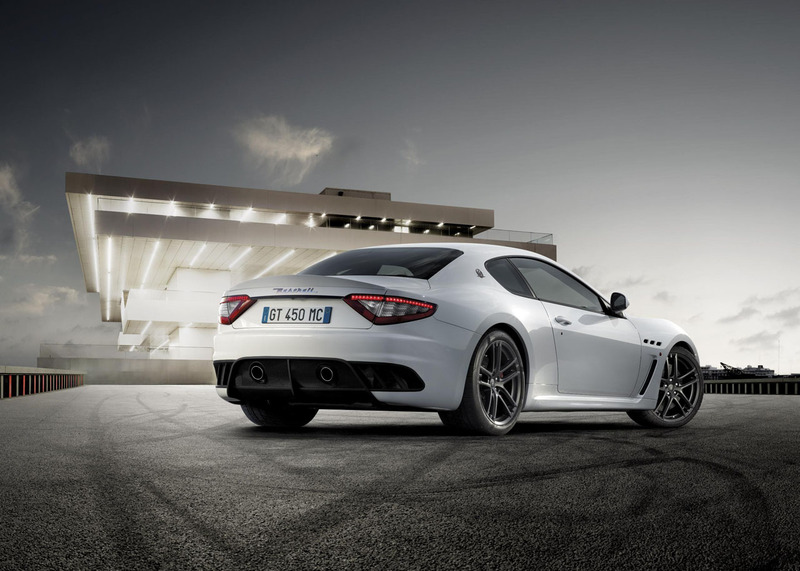 Bowers & Wilkins has had a long-standing collaboration with the Italian marquee Maserati and the quality of the in-car audio systems for the Maserati Ghibli and Quattroporte is a testament to it. 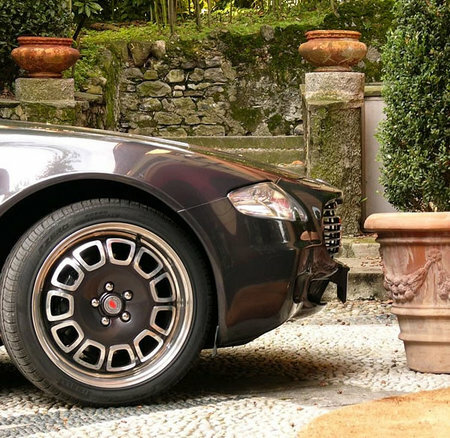 The two brands together launched the Bowers & Wilkins 805 Maserati Edition loudspeaker last year and they are back with another piece of high-end audio equipment to woo the audiophiles. 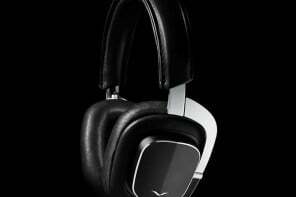 B&W has been making the P5 headphones for quite a while now and it is one the highest selling headset by the company, and now it has introduced a special edition Maserati version of the P5. 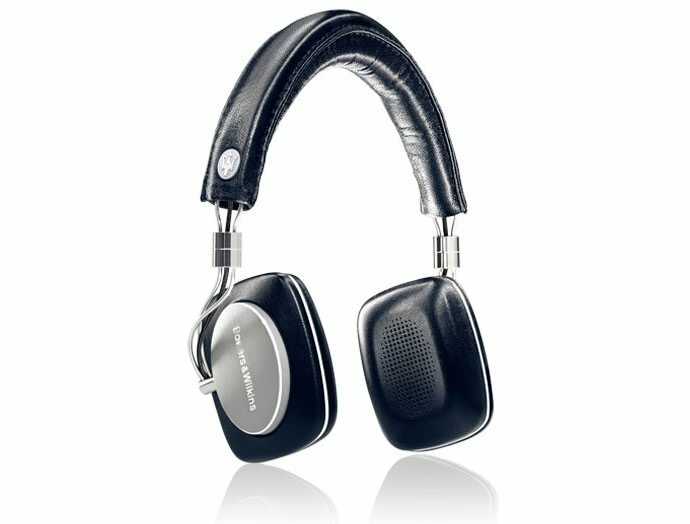 The Maserati Edition P5 Mobile Hi-Fi headphone offers the same audio performance as the original version which has a frequency range of 10Hz to 20 kHz and has an iPhone cable attached with a remote and a microphone. 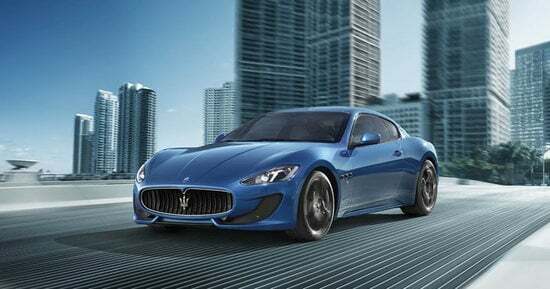 The special edition comes with the Maserati signature racing blue color scheme and the marquee’s Trident emblem on the headband. 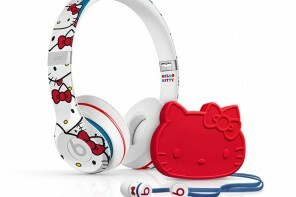 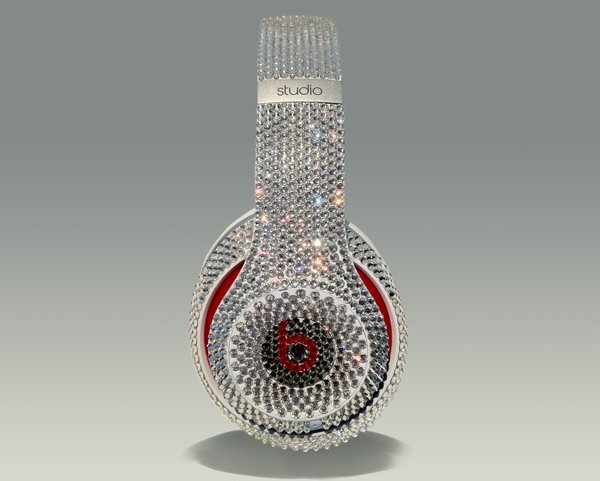 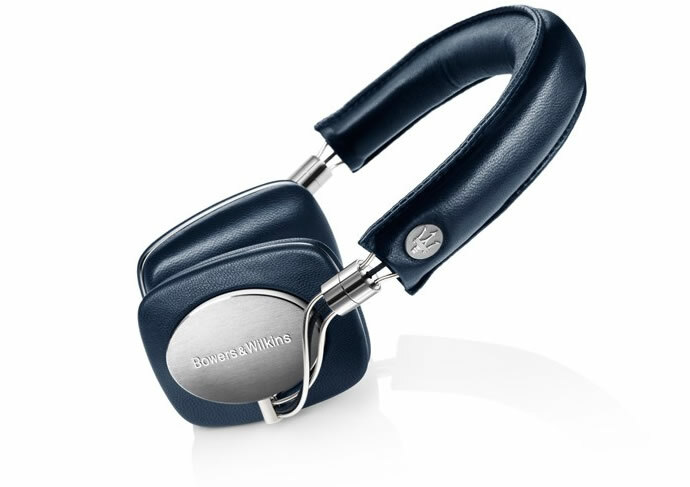 The headphone will be accompanied by an exclusive leather travel pouch that also features the emblem. 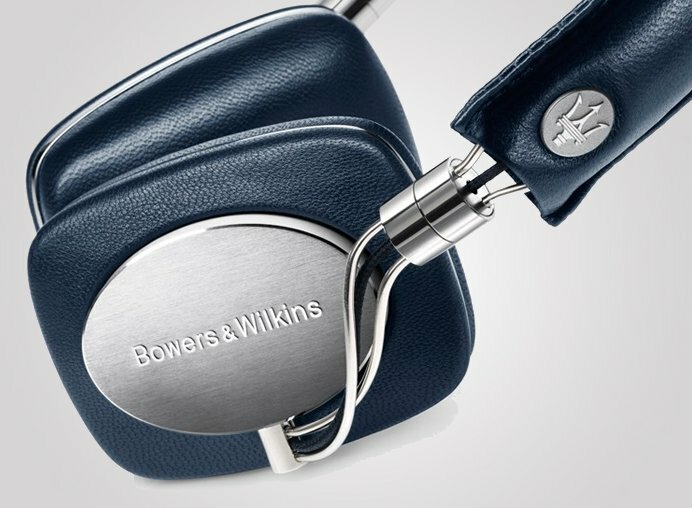 The Bowers & Wilkins P5 Maserati Edition headphones come with a price tag of £329.99 ($540 approximately) which is £30 ($50 approx) more than the original. 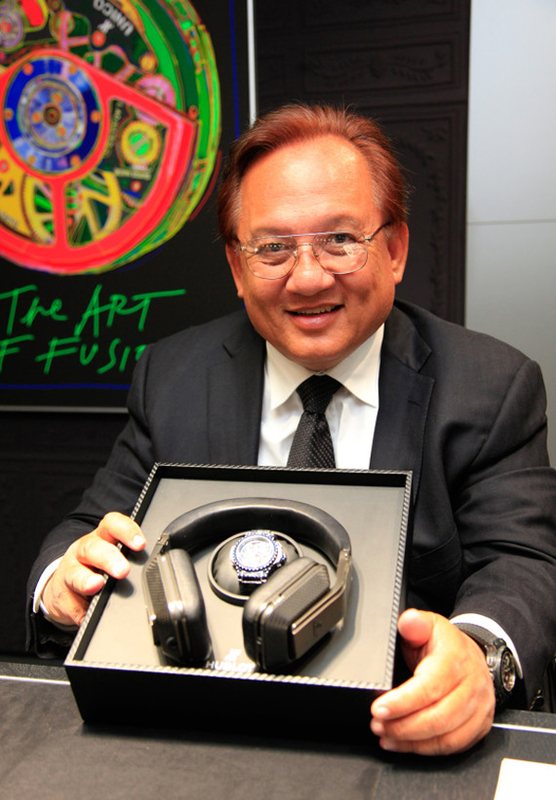 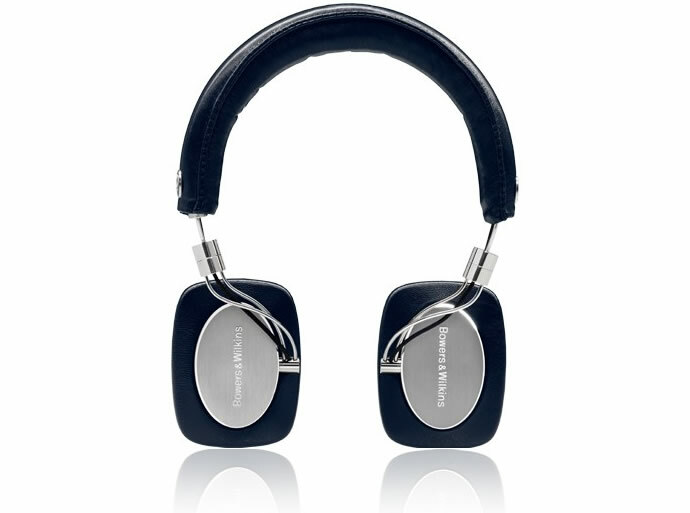 Customers can purchase the P5 Maserati headphones directly through the Bowers & Wilkins official website.